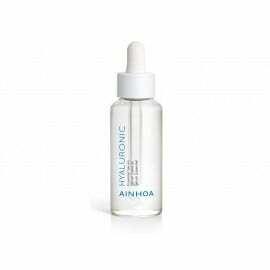 Serum, which provides intensive lifting, increased skin density and high hydration. 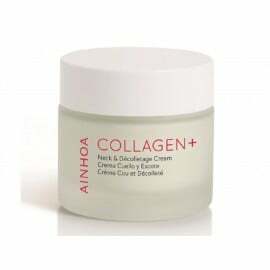 Collagen serum is the best way to improve your daily skin care program, to achieve a quick visible effect of improving appearance. Apply to face and neck after cleansing. With your fingertips, tap and massage your face / neck / decollete until completely absorbed. 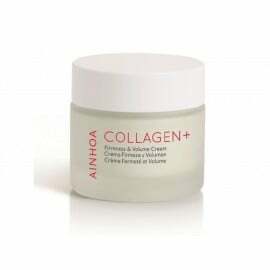 Next, use the cream from the line Collagen +.